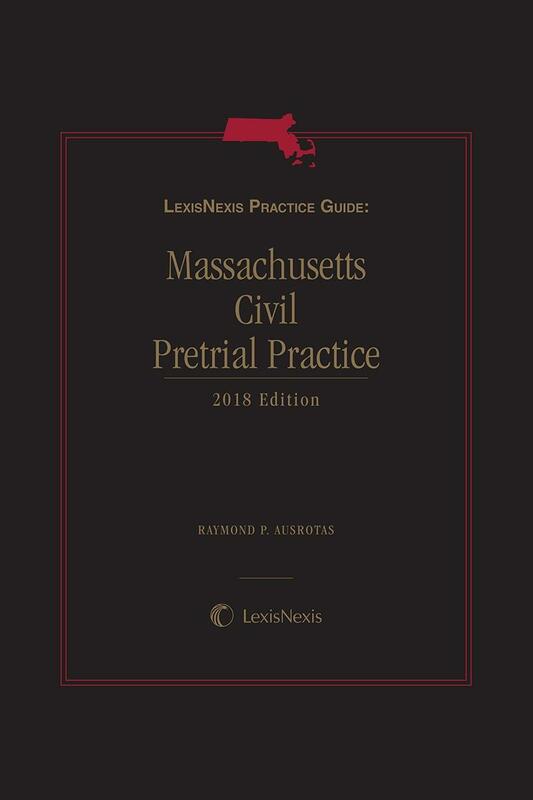 LexisNexis Practice Guide: Massachusetts Civil Pretrial Practice is the source for in-depth practical guidance on conducting pretrial practice in Massachusetts. 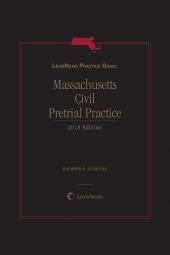 Each chapter in the Practice Guide reflects the keen legal analysis and practical insights of the seasoned Massachusetts litigators. • Consolidation, severance and separate trials. Raymond P. Ausrotas is a founding partner of Arrowood LLP in Boston, Massachusetts. Mr. Ausrotas has a diverse commercial and general litigation practice that includes representing individuals, shareholders and corporate officers, and governmental and business entities, in a broad variety of disputes (including in the non-compete and trade secret arenas), and assisting with regulatory matters. He handles all manner of claims through trial and appeal, including those sounding in breach of fiduciary duty, misappropriation of confidential information, unfair trade, tortious interference, negligence and professional liability. Ray also helps his clients seek relief in alternative dispute resolution forums such as arbitration and mediation. Before co-founding Arrowood LLP, Ray was a partner at Todd & Weld LLP in Boston, and an associate attorney at Jackson & Campbell in Washington D.C.
Mr. Ausrotas has been counsel on a number of reported decisions, including: Techtarget, Inc. v. Spark Design, LLC, et al., 746 F. Supp. 2d 353 (D. Mass. 2010); Thibeault v. Total Beauty Media, Inc., 2010 U.S. Dist. 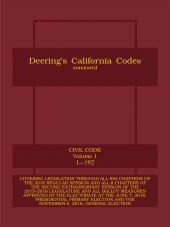 LEXIS 46451 (D. Mass. 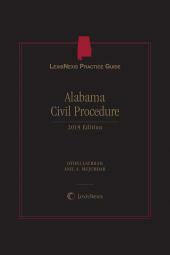 May 12, 2010); and Confederate Motors, Inc. v. Terny, 859 F. Supp. 2d 181 (D. Mass.). Mr. Ausrotas served as the Chair of the Civil Litigation Section for the Massachusetts Bar Association Section during its 2011–12 term. He is also a member of the American and Boston Bar Associations, and—as published in Boston magazine—was selected to the "Top 100" list for both New England and Massachusetts each year from 2014 through 2017, by SuperLawyers, an independent peer-review rating service, in the area of Business Litigation. He had previously been named a "Rising Star" by that service in the area of General Litigation for many years. He was inducted as a Fellow in the Litigation Counsel of America, a trial lawyer honorary society composed of less than one-half of one percent of American lawyers, in 2015. Ray has also earned an AV® Preeminent™ Peer Review Rating from Martindale-Hubbell® in the categories of Litigation and Business Law, the highest recognition achievable for professional ability and ethics. Since 2017, Mr. Ausrotas has been recognized by Best Lawyers® a national peer review organization with an over 30-year history, in the areas of Commercial Litigation, and Litigation—Regulatory Enforcement. 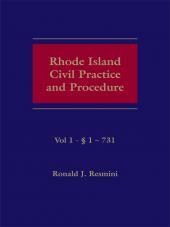 Ray has served multiple times as a Trial Advisor for the Trial Advocacy Workshop at Harvard Law School, as an adjunct faculty member on appellate practice at New England School of Law (now New England Law), and guest-lectured on admissibility of electronic evidence at Boston University Law School. He has written columns on legal issues for the Cambridge Chronicle, and authored articles published in trade journals, including "Discoverability of Deposition Breaks", Pretrial Practice & Discovery Newsletter, ABA Section of Litigation, Vol. 20, No. 3 (Spring 2012); "Look Before You Leap: Non-Compete Law in Massachusetts," Massachusetts Lawyers Journal, December 2010; "Discovery of Social Media", MBA publication of Civil Litigation News, February 2011; and "When Negligence Is Not A Crime", MBA Section Review, Vol. 12, No. 3, 2010. Ray has chaired and participated as a panel member on several CLE presentations on trial and litigation issues, and is also the lead author of Massachusetts Civil Trial Practice, a LexisNexis Practice Guide that has been published annually since 2014. Prior to attending George Washington University Law School, Ray worked as an assistant cross country coach at Brown University, where he received his undergraduate degree, with honors, in English & American Literature. Immediately after college, he worked on both Congressional and Massachusetts legislative committees; his policy work was focused in the areas of science and technology, campaign finance, voter registration and ballot access, as well as ethics and conflict-of-interest laws. Mr. Ausrotas is admitted to practice in state and federal court in Massachusetts and the District of Columbia, as well as the U.S. Court of Appeals for the First Circuit and the Supreme Court of the United States.